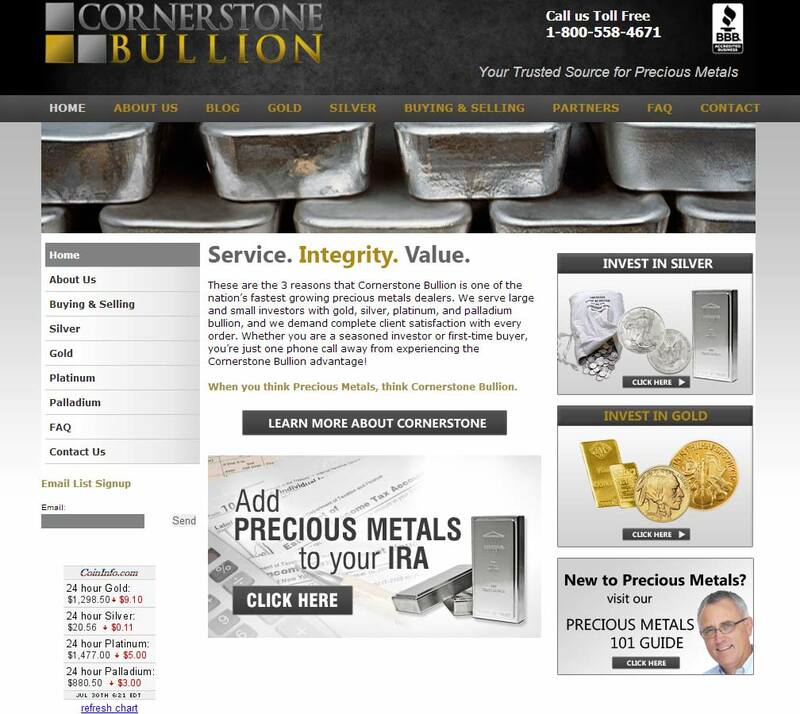 Here at Cornerstone, we believe buying precious metals should be a safe, easy process where you can trust the company you are working with. Our integrity and service are always our first priority, and we passionately seek to exceed the expectations of every client we serve. 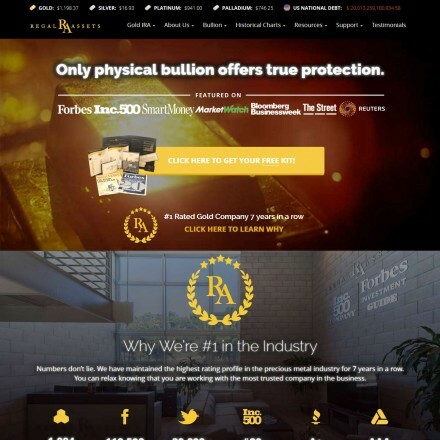 Cornerstone Bullion are a rapidly expanding web-only national precious metals dealer who buy and sell bullion bars and coins. 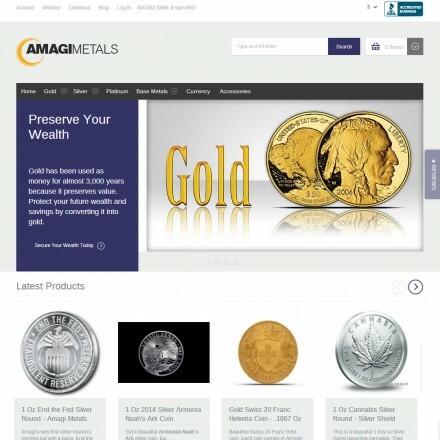 They carry a good range of gold, silver, palladium and platinum products from fractional coins up to 1kg gold bars. 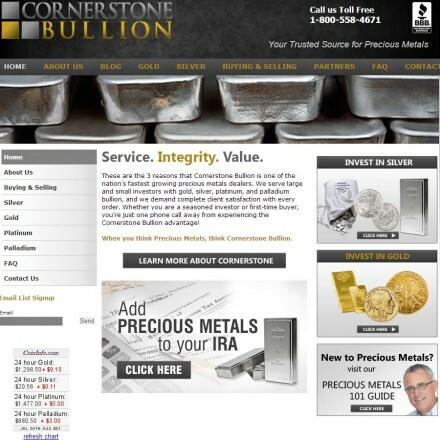 When doing business with Cornerstone Bullion - please say you saw them in Bullion.Directory. 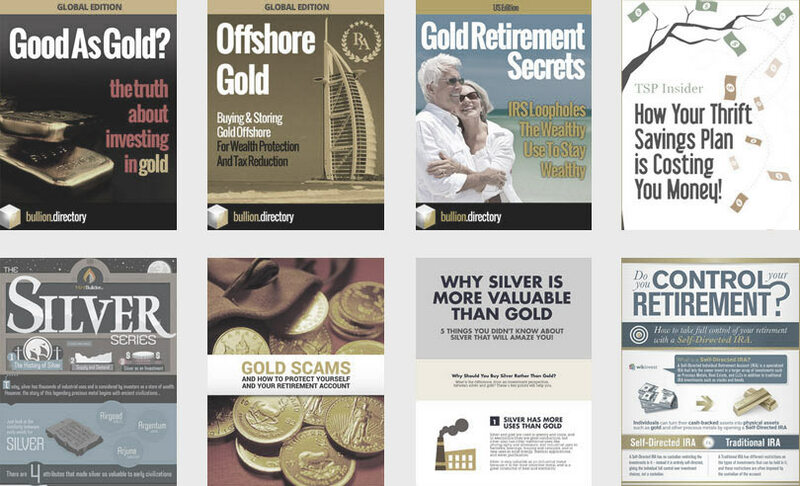 Read or add Cornerstone Bullion reviews and ratings using the "reviews" tab above. 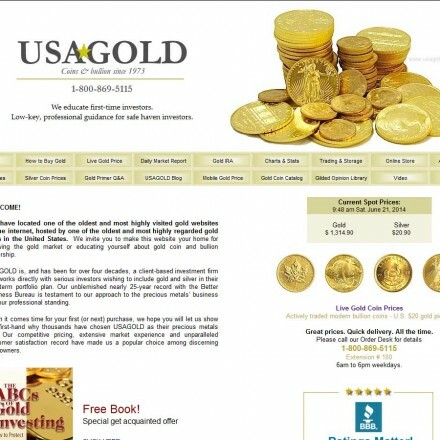 All Cornerstone Bullion details are believed to be correct at the time of listing. Please report errors here. 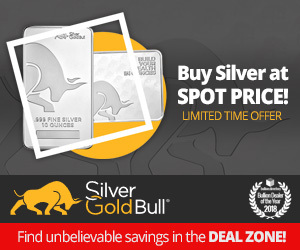 I’ve done multiple transactions with them. Great honest service. They are knowledgeable and helpful. 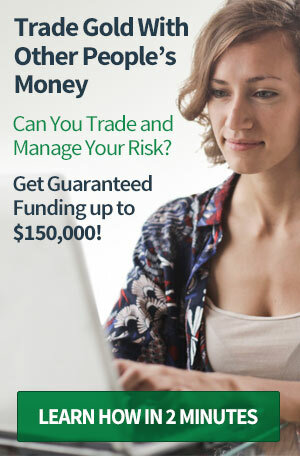 Hope to do business with them again.